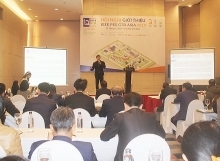 Global leading companies in construction and coal supply take part in the Vietnam – Australia energy conference, which takes place today in Hanoi. 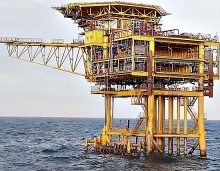 Co-organized by Australia’s Trade and Investment Commission (Austrade) and Vietnam’s Industry and Trade Ministry, the function will see the exchange of Government management experience and knowledge in meeting energy demands and addressing relevant challenges. Australian representatives to the conference present their country’s experience and capacity in clean coal supply, infrastructure development, project management, and technology renovation, especially in renewable energy. According to Shannon Leahy, Trade Commissioner at Austrade Vietnam, among its partners in ASEAN, Australia recorded the fastest trade – investment growth with Vietnam in the past decade. 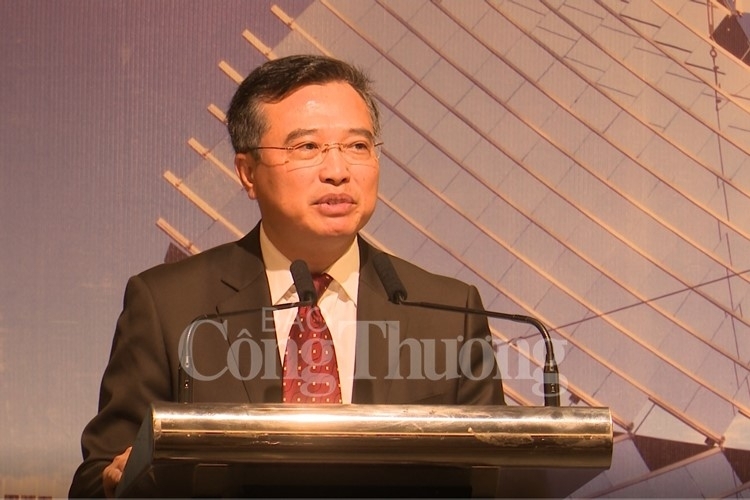 He said bilateral trade reached US$11.8 billion, with energy identified as a key contributor. 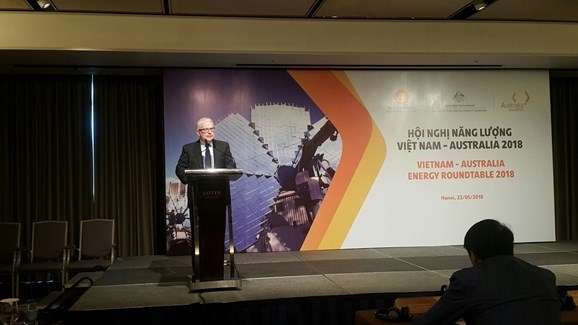 Australia is willing to cooperate with and support Vietnam as the country is switching to clean coal technology and applying renewable energy solutions, he stressed.